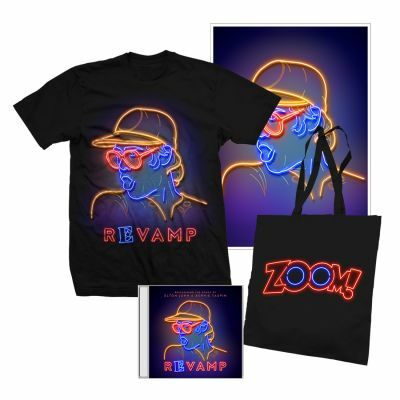 Elton and Bernie Taupin's best-loved songs have been reinterpreted by some of contemporary music’s most vital talents on "Revamp", which is out now! 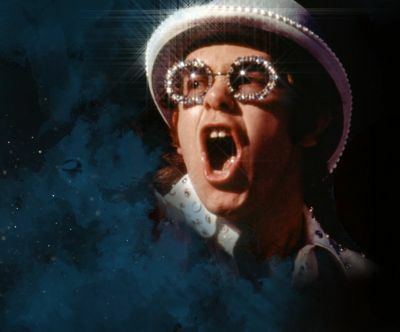 Bringing together a carefully curated selection of the world’s biggest and best artists, Revamp sees Elton and co-writer Bernie Taupin’s best-loved songs reinterpreted by some of contemporary music’s most vital talents. 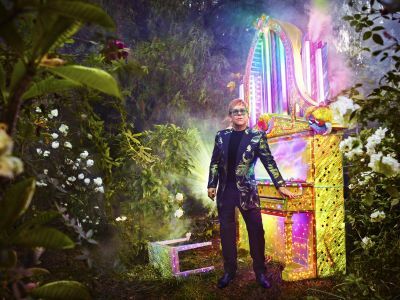 The album spans a breathtaking array of styles, shining a light on Elton’s unparalleled influence across popular music of all genres, ranging from hip-hop / soul (Q-Tip, Mary J. Blige) to rock (The Killers, Queens of the Stone Age) and pop (Miley Cyrus, Lady Gaga, P!nk & Logic). Watch the trailer for 'Revamp' to see Elton discuss the album in his own words. 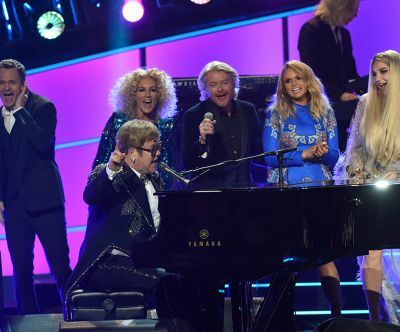 The release of Revamp will also be accompanied by a Nashville influenced album Restoration, also released on April 6th on UMG Nashville, featuring Elton’s songs reinterpreted by the biggest in Country music, including Rosanne Cash, Emmylou Harris, Miley Cyrus and Willie Nelson.